I can help you become the woman you picture when you’re dreaming; your highest self. She’s not as far away as you may think and it’s my specialty and honor to help! Fashion has always stood out to me — I began designing clothes at the kitchen table with my mom when I was nine. Instead of learning about current events in school, I was studying my teacher’s entire look to the point where I could recall everything she wore each day. I love color. I love texture and material. I love to shop and to combine the aesthetics of different designers to create one of a kind looks. It became obvious to me at a young age that I could do things with clothes that others would never think of. Today I share that talent with as many people as I can. It’s a pretty sweet life! After studying fashion in college, I went on to work all over the industry, from retail sales and merchandising to opening my own salon and spa. It was there, working with women day in and day out, that I realized my life’s calling. I merged my passion for helping women feel their best with my love for entrepreneurship and style to create Style School KC. I believe that any woman can achieve a dream version of herself with the right advice and lifestyle balance. 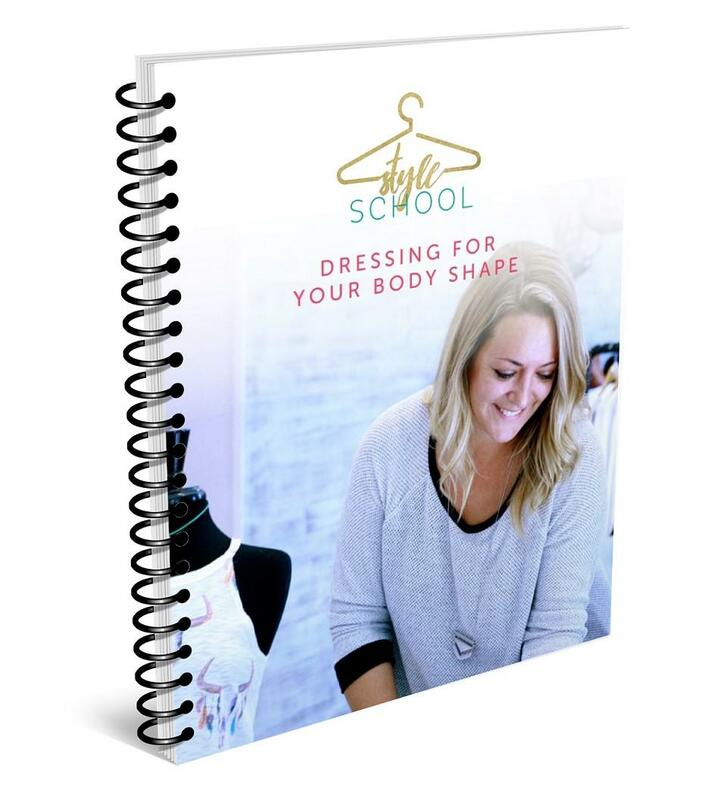 I’ve carefully crafted coaching programs to help women of all shapes and sizes find their personal style and feel comfortable expressing themselves through fashion. For me, empowering women with the knowledge they need to have confidence in their look will always be the most rewarding part of Style School KC. Through my one-on-one services, my clients get the practical solutions they need, directions they want, and the life hacks, tips, and personal guidance they deserve. 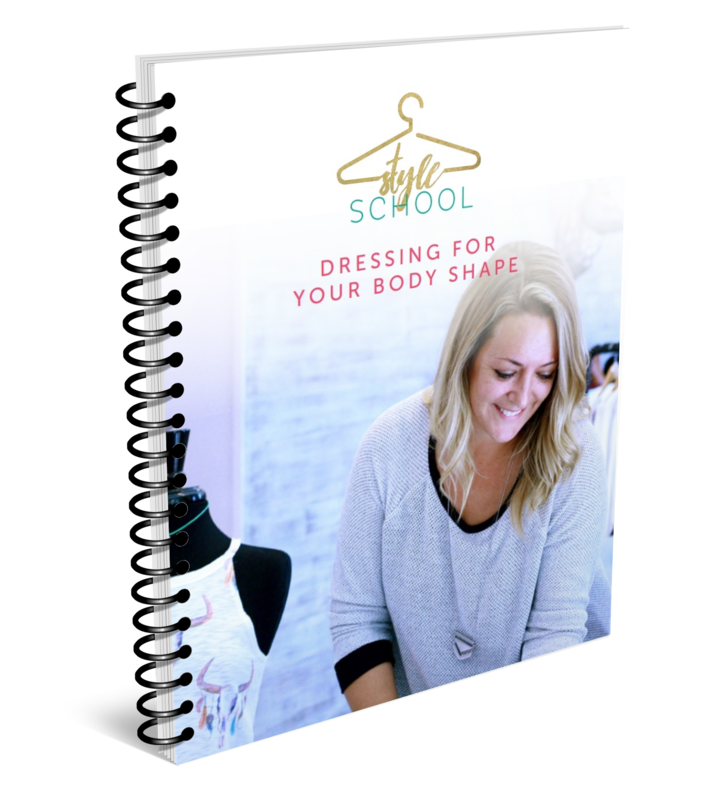 I place a special emphasis on balance to cover mind, body, skin, and style so that as a Style School client, you receive a fresh outlook on how to simplify your life. It’s an amazing feeling when you’re at your best, and I can’t wait to help you!